Annual Pledge – Support our operating expenses. Capital Campaign – Support our new building constructions and improvements. Memorial Walkway – Purchase a plaque on our memorial wall. Legacy Society – Designate a planned gift from your estate in a will or trust. Annual Auction – Donate to the annual auction. Bill Pay – Setup automatic payments from your bank or credit union. Online – Donate online using your credit card, debit card or directly from your checking or savings account. Stocks – Donate stocks or other securities from your financial institution or brokerage account. You can help raise funds for UUFSD when you shop using AmazonSmile. Log in to Amazon Smile the way you would log in to your Amazon.com. Enter UUFSD in the Search box. 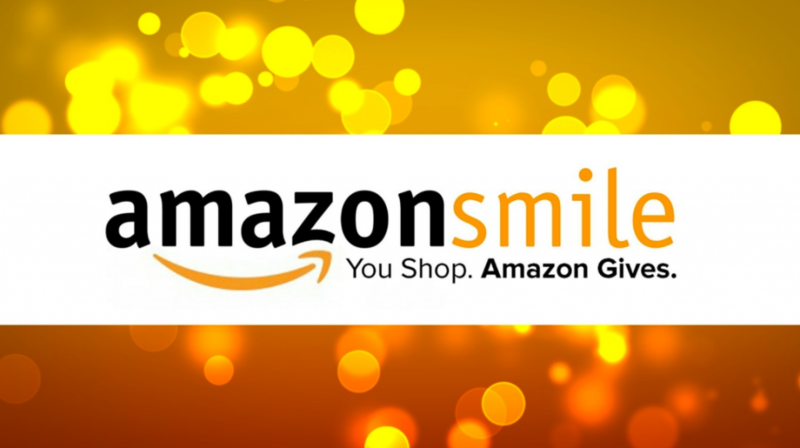 Then, when you shop Smile.Amazon.com, the AmazonSmile Foundation donates 0.5% of the purchase price of eligible products to UUFSD!